A new network of African journalists reporting on environment and climate change issues has been launched. 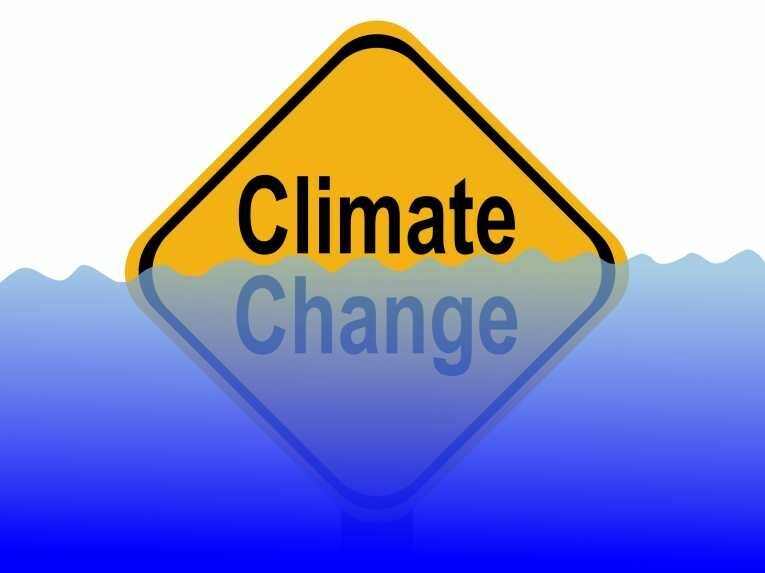 The network, which aspires to equip, train and improve the capacity of African journalists to accurately report issues bordering on climate change and environmental sustainability, is known as the Pan-African Media Alliance for Climate Change (PAMACC). The network was one of the outcomes of a 2-day consultative workshop in Nairobi, Kenya organised by the Pan-African Climate Justice Alliance (PACJA) for 30 African journalists drawn from the five regions of the continent namely Central, Eastern, Northern, Southern and Western Africa.